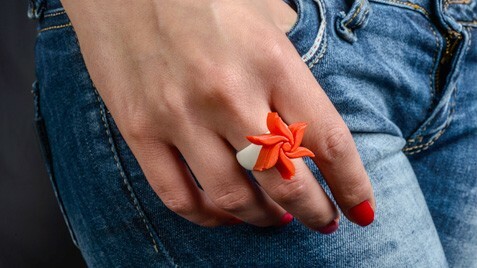 Using 3D printing technology, today we are able to raise our creativity to a whole new level. You can create your own or play with our collection: modify, combine and come up with otherwise until you do something phenomenal and your! If you are not skilled in 3D modeling, do not panic, send us your sketches and drawings, and our designers will do our best to be faithfully translated into a 3D model. 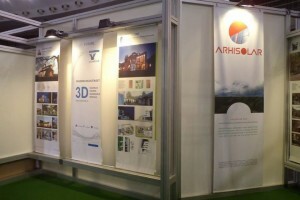 After that, the models are ready for 3D printing and further manual processing if necessary. 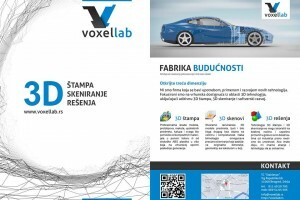 The role of sponsors Formula Student team from the Faculty of Mechanical Engineering in Belgrade, Voxellab presented 3D printing and 3D scanning at the Motor Show 'BG Car Show 2014 "at the Belgrade Fair.